Welcome to the new wave. 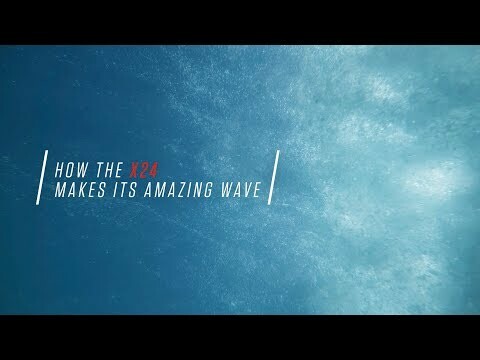 Born in the lab and made to get rad, the X24 just swept up a National Marine Manufacturers Award for innovation. It was designed from day one to live squarely in that sweet spot where science meets soul, the surf is better than ever and the wakes are wicked. Featuring the new intelligent Switchback Ballast Tank and optional FastFill Pumps—the X24 truly makes better waves than anything else in the industry. It serves up cleaner, longer, sharper and bigger waves than any towboat ever before—and it’s customizable for all skill levels. Grab 17 of your best friends, load it up and get stoked to roll out endless legendary surf on your way to a legendary summer. 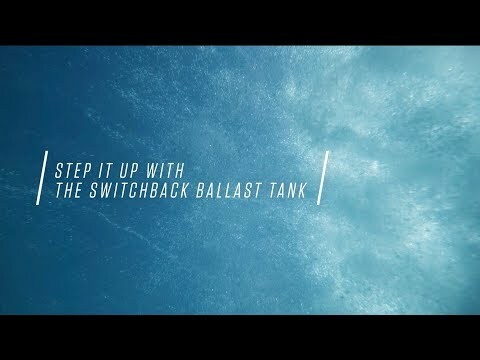 2019 X24 SWITCHBACK BALLAST TANKStep up your surf game with our patented Switchback Ballast Tank. 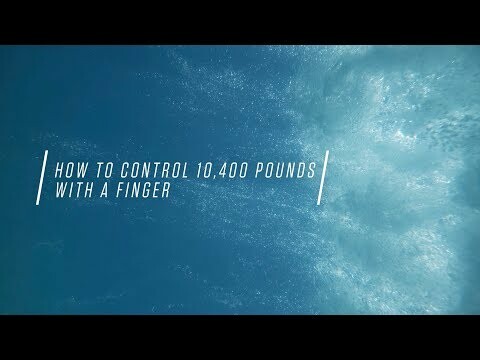 2019 X24 SURF MAKERThe Mastercraft X24 is hands down the best surf boat on the planet. See why. 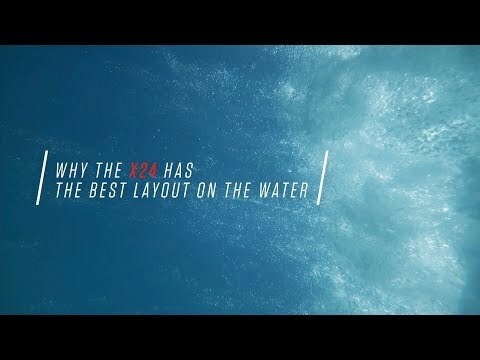 2019 X24 BEST LAYOUTSee why the MasterCraft X24 has the best layout on the water. 2019 X24 DASHINGThe world of the MasterCraft X24 is at your fingertips with the award-winning touchscreen technology. 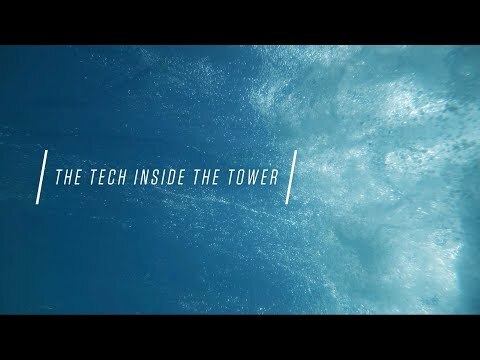 2019 X24 TOWER POWERThe tech inside the MasterCraft ZFT tower.